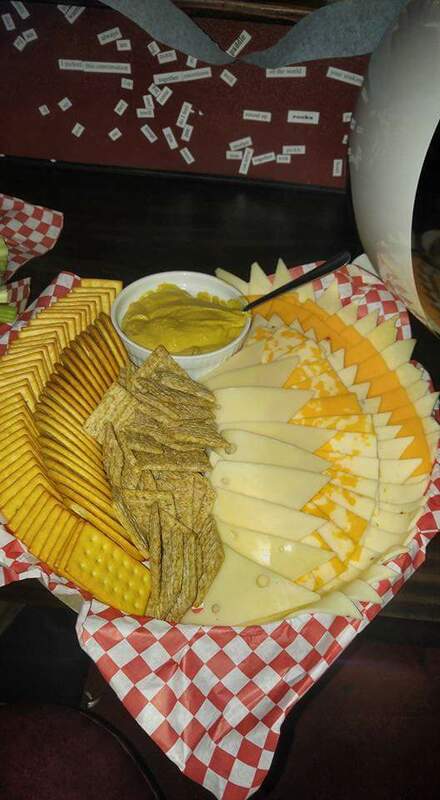 Close up of the cheese and cracker part. Salmon Platter $70 comes with cheese, crackers, lemon, and dill. Thanks for inquiring about renting a room from Vidiot! We strongly recommend requesting a room at least 2 weeks in advanced, although we will be happy to work with you if you're in a hurry. We offer the front room for rent with the option of adding the side room for larger parties. The front room has arcade games, racing games, two TVs, and XBOX with games. The long table sits 18 people along with bar stools. The room can fit 30 people. The side room also has arcade games, pinball machines, and photo booth. Additional hours: same price above. *20% gratuity will be added to all parties. 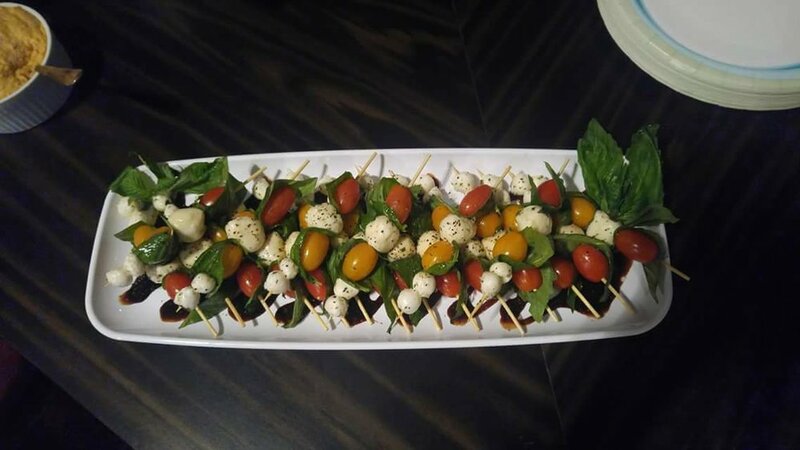 We highly recommend having us cater your event. 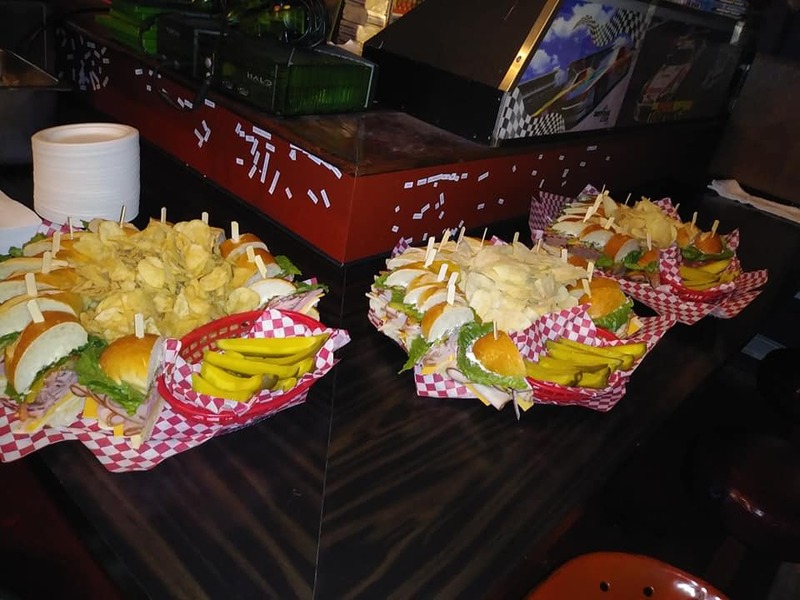 We have one cook working during kitchen hours so food may get backed up if your party is ordering food individually with the regular bar customers. Expected start and end time of rental. If yes, we will call you to talk about the menu. There is a $5 fee for every outside plate you bring in. If you want Vidiot to cater, we will call the phone number you provided.